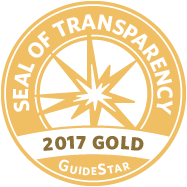 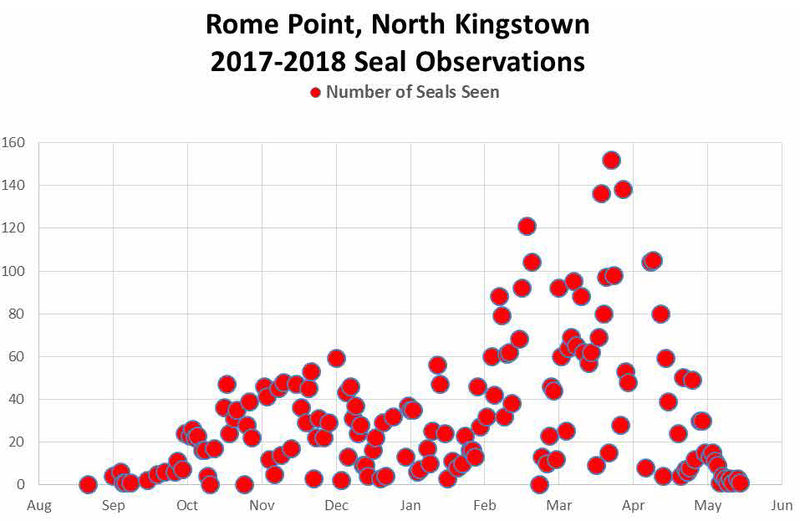 Save The Bay has released its third annual Narragansett Bay Seal Monitoring Report, compiling decades of historical data with new information collected during last year’s seasonal monitoring efforts and the 2018 Bay-Wide Seal Count. 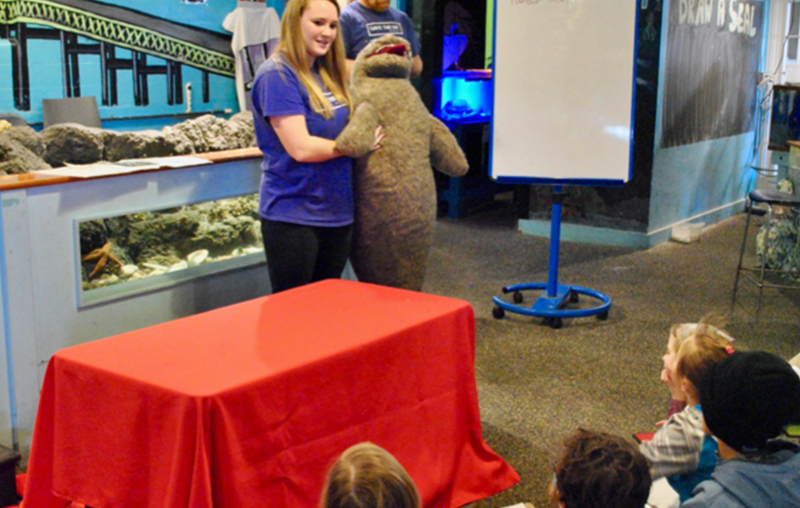 This February, stop by the Exploration Center and Aquarium for fun and educational activities and games that focus on one of the region’s most endearing winter visitors: the “puppy-faced” harbor seal. 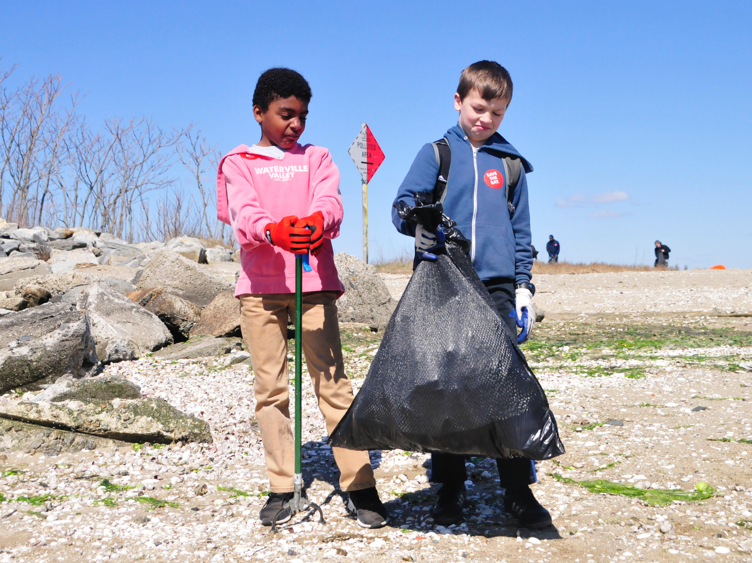 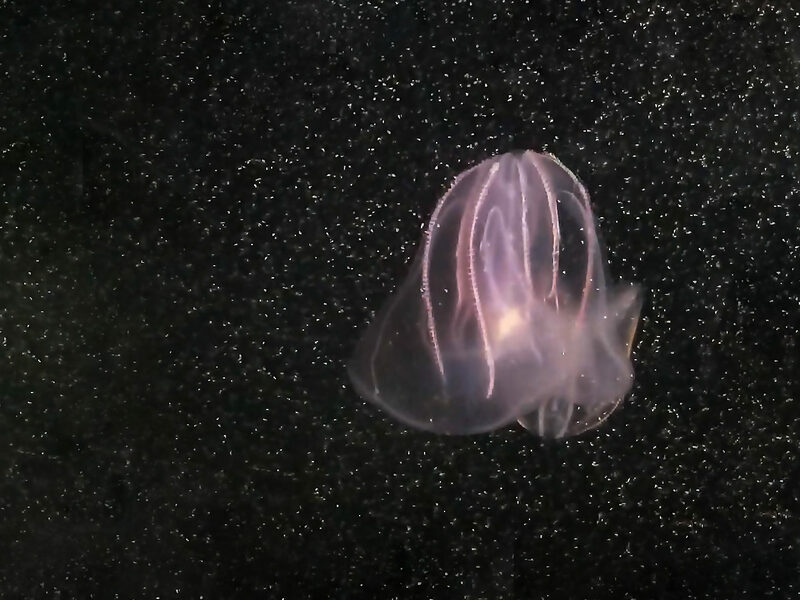 Hundred Acre Cove has been closed to shellfishing since the 1990s due to bacterial pollution, but Save The Bay and partners are working to reverse this long-standing trend. 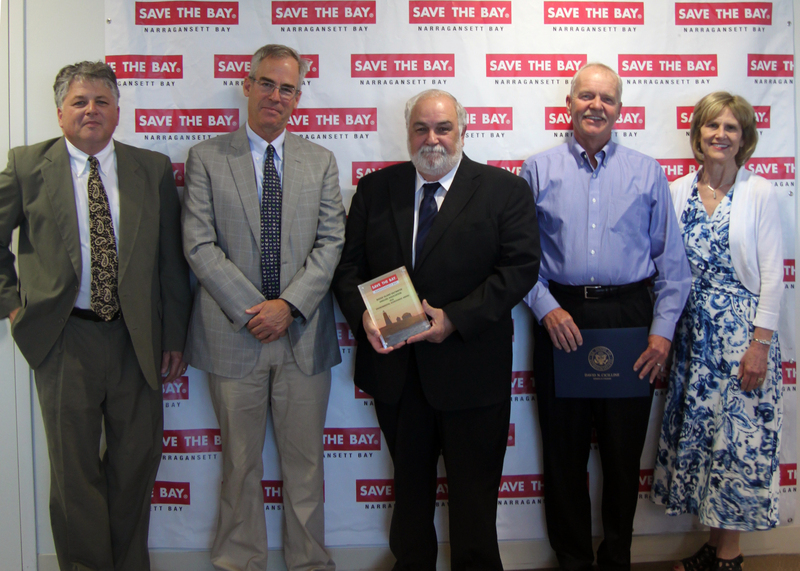 Over the next three years, Save The Bay and its bi-state partners will review pre-existing data, conduct an existing conditions assessment, and work with project partners to develop and implement a plan for future actions. 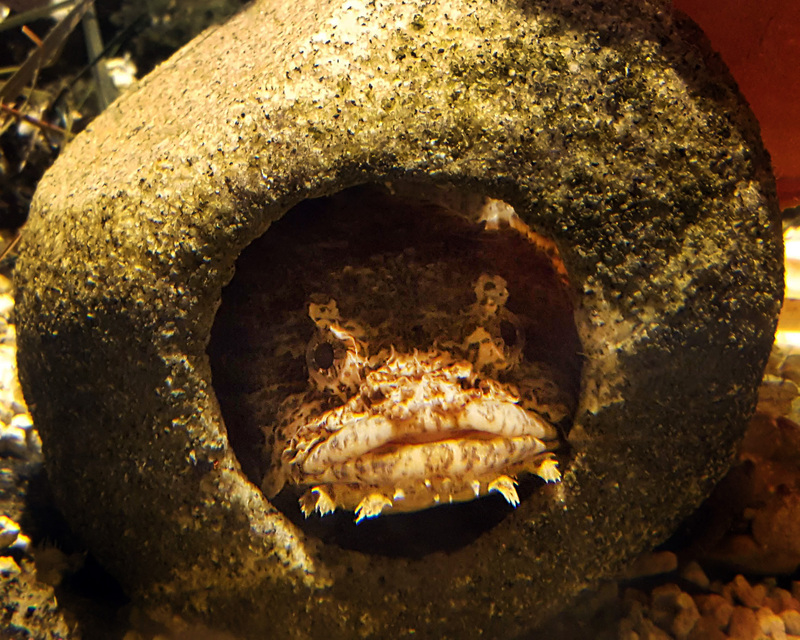 The hippest fish in the Bay are taking center stage this January, as Save The Bay’s Exploration Center and Aquarium highlights “Crazy Cool Fish.” Guests will learn all about the fascinating ways local fish camouflage, feed, communicate and more when they participate in a scavenger hunt, craft their own fish or sit in on a storytime this month. 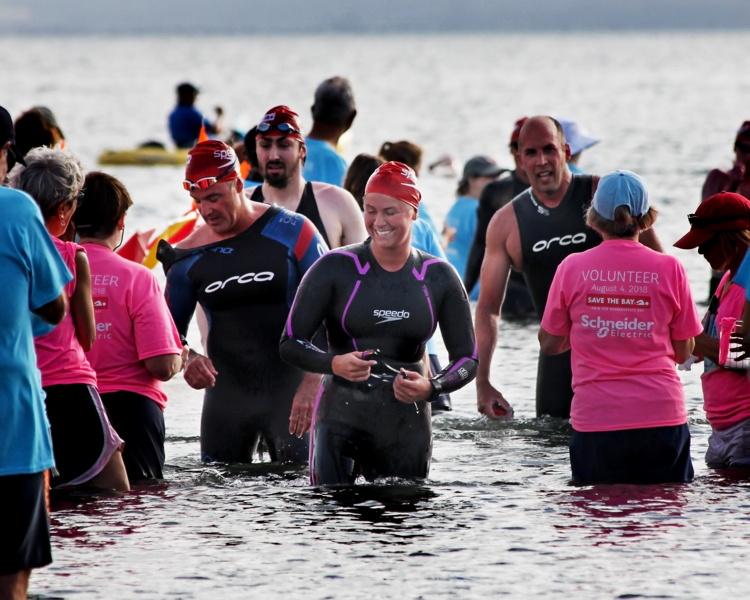 Save The Bay will mark the season of new beginnings by opening registration for the Annual Save The Bay Swim on January 7. 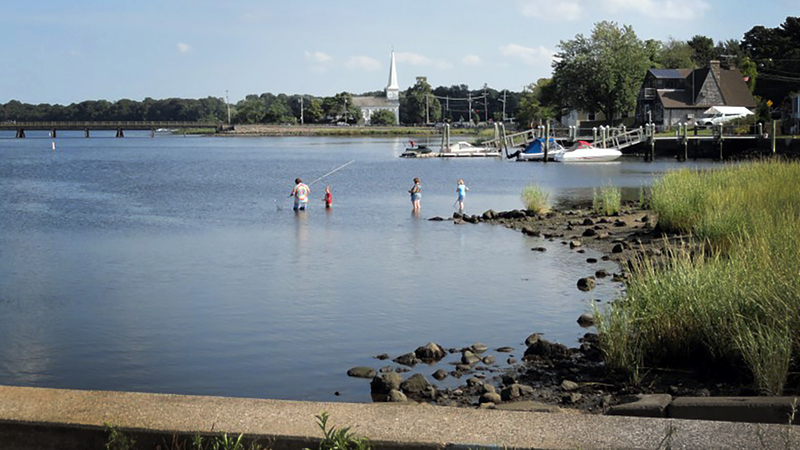 The iconic open-water swim, taking place this year on Saturday, July 27, challenges skilled swimmers to a 1.7-nautical-mile journey from the Naval War College in Newport to Potter Cove in Jamestown. 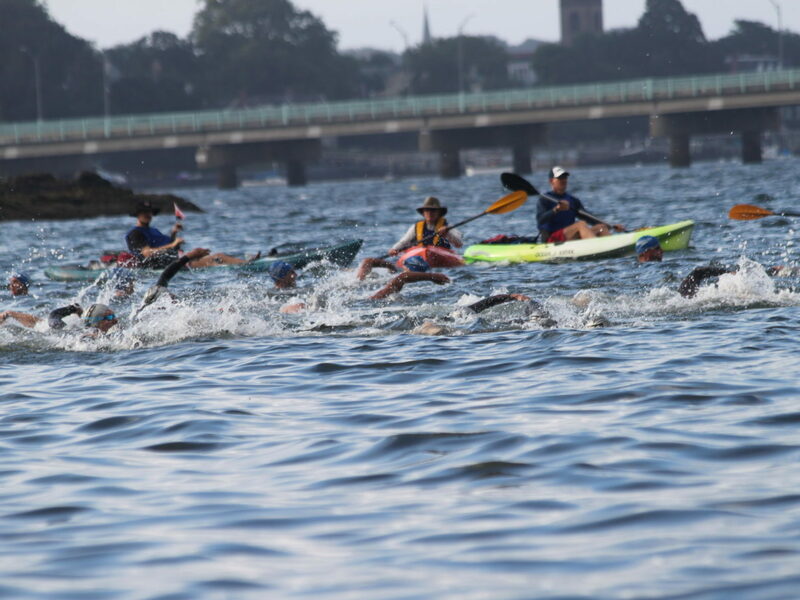 The event draws as many as 500 swimmers and 200 kayakers from across the country every year.